Fujioka Shuzo is an incredibly small brewery with the Fujioka-san overseeing each step of the labor and time intensive process himself. 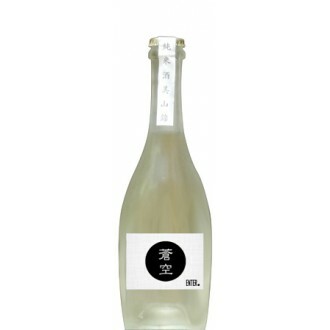 Truly a hand made Sake. Fujioka Shuzo was first established in 1902 in Fushimi, Kyoto Prefecture, Japan. 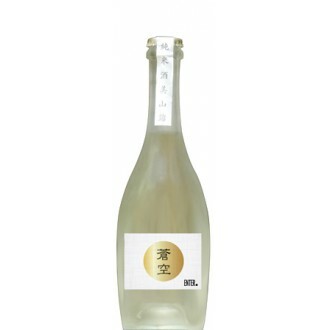 In 2002 5th generation Masaaki Fujioka re-opened the brewery establishing the new Sake brand “SOOKUU” aiming to brew a Sake with its taste reflecting a gentle clear blue sky. Fushimi is nationally known in Japan for their refined water that gives SOOKUU its distinctive silky taste.